← International Exclusive Han/Leia Set Will Be Sold On Entertainment Earth! 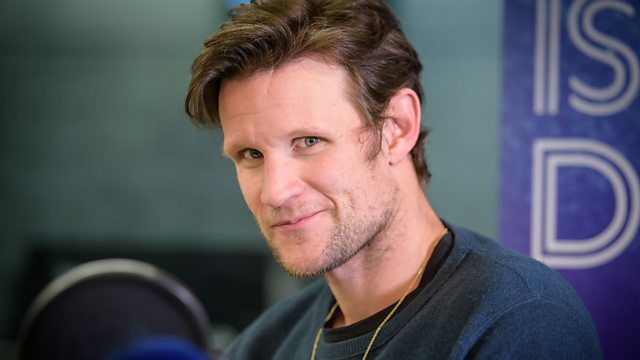 Rumor: Matt Smith To Portray Palpatine In Episode IX? What do you think? Would you like to see Palpatine in Episode IX? Should he teach Kylo Ren a thing or two about being the Evil Lord of the galaxy? Matt Smith in The Adventures of Young Palpatine?